It’s Thanksgiving week! 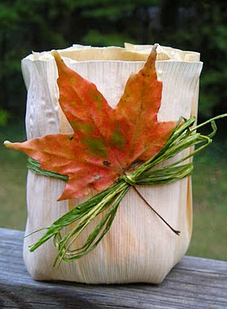 What better way to celebrate than with green DIY crafts. 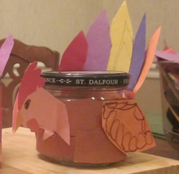 If you’re looking to green up your table decorations or just have some fun with the kids here are some eco-friendly Thanksgiving craft projects. Very nice job, i like art. 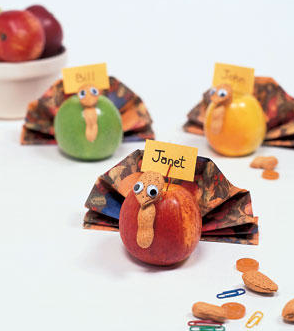 Cute Thanksgiving craft projects! I will put these on my list for November. 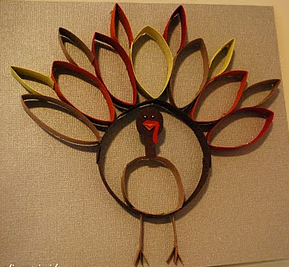 Huge part of the holiday spirit are the decoartive elemens you place in your home on fireplaces, tables and windows and inspiring ideas like this Thanksgiving crafts will only make you explore your artisan skills.